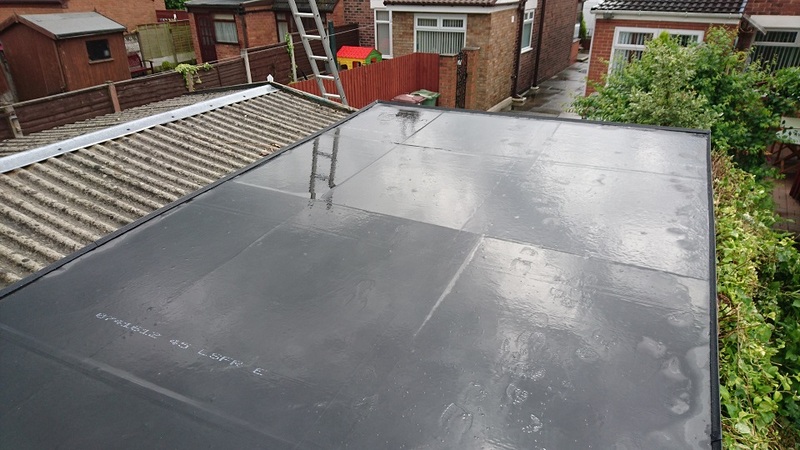 Flute Roofing have a very happy customer in St Helens. 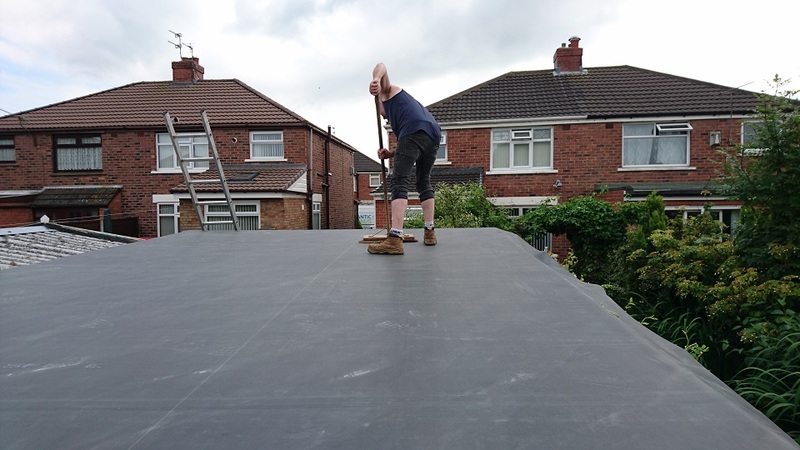 Flute Roofing completed a Flat Roof on Dinorben Avenue in St Helens, leaving a Satisfied customer. 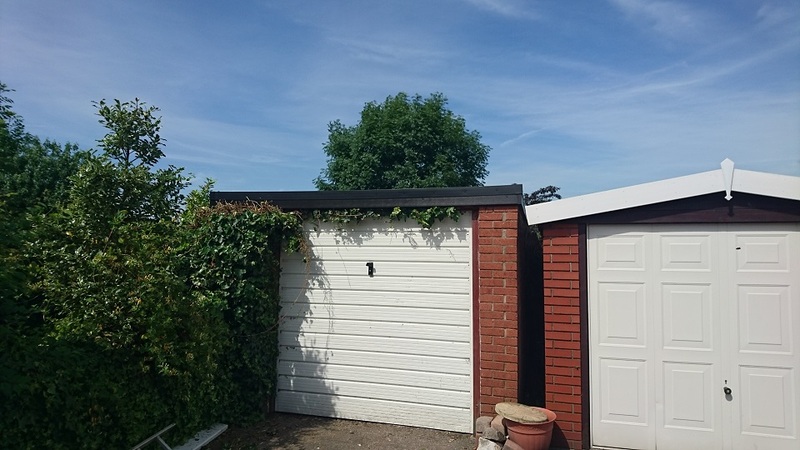 Flute Roofing replaced a bitumen roof on a garage, with Firestone Rubber Cover. 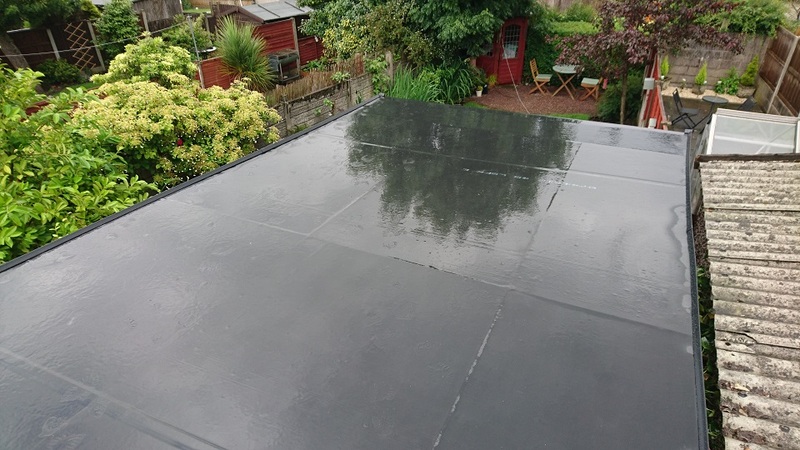 The EPDM membrane offers unmatched resistance to ozone, UV radiation and high or low temperatures. Firestone Rubber Cover has a life expectancy of up to 50 years. 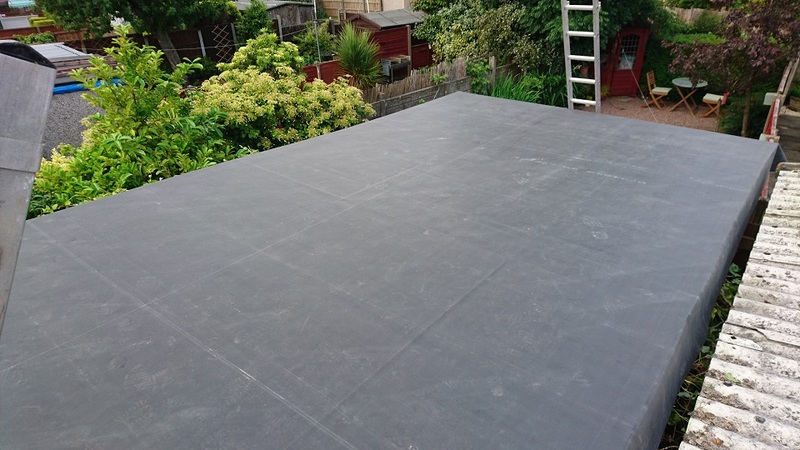 The process took Flute Roofing 2 days to complete and consisted of ripping up the old Bitumen roof and replacing the OSB boards. 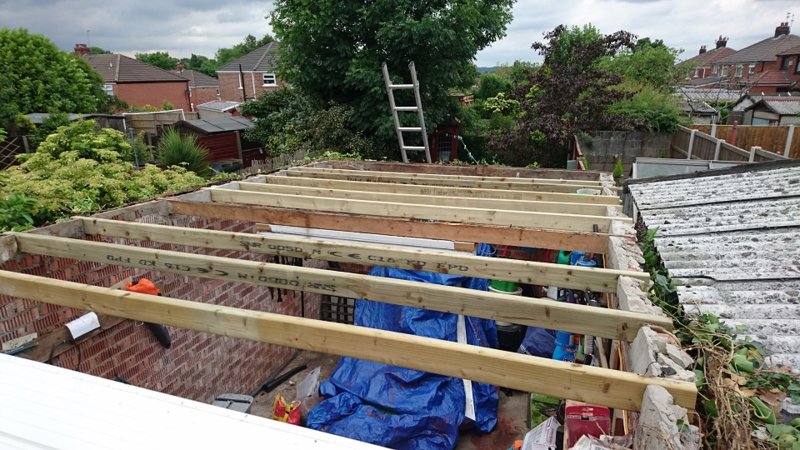 We also had to replace most of the structural timbers, due to the old ones being saturated with water and having severe rot problems. 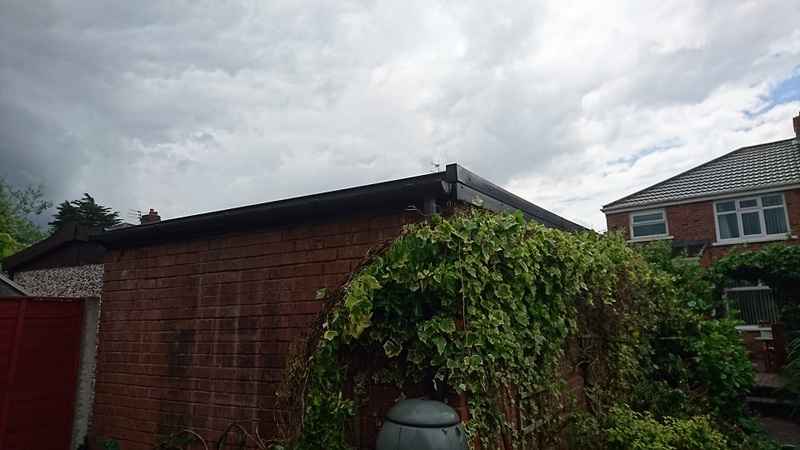 We replaced the fascias around the garage and added Kerb trims and gutter trims. We gave the customer a 10 year warranty. Flute Roofing does everything in their power to make sure the customer is always happy, throughout the whole process. 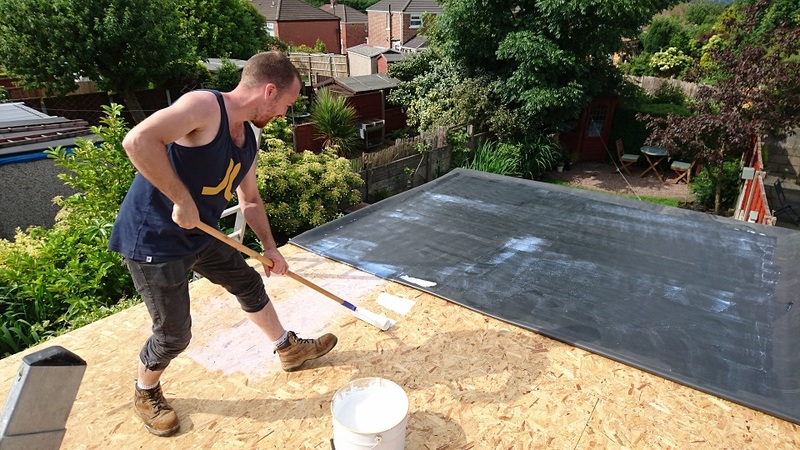 Are you interested in a 100% free, no obligation quote? 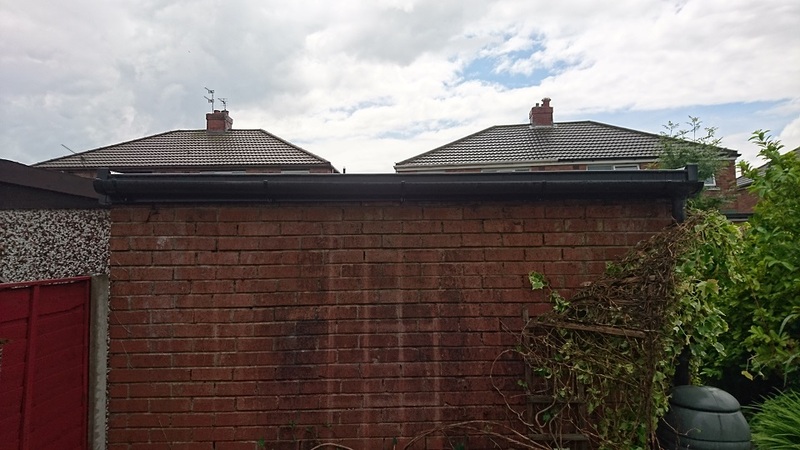 Are you looking for a professional roofing team in St Helens to provide you with a free roof survey?